Darby Herkert, from Yale College in New Haven, Connecticut, and colleagues administered a survey to patients with type 1 or type 2 diabetes for whom insulin was prescribed within the previous six months. The primary outcome was cost-related underuse in the previous 12 months. The authors assessed the correlation between cost-related underuse and poor glycemic control. 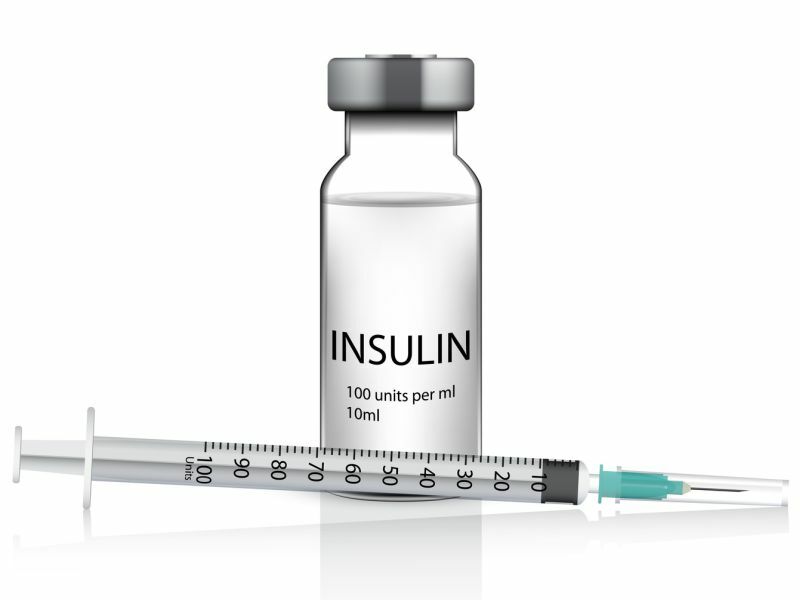 The researchers found that 25.5 percent of the 199 patients who completed the survey reported cost-related insulin underuse. They found no significant association between type of prescription drug coverage and cost-related underuse. Patients with cost-related underuse were more likely to report lower incomes; of these patients, 60.8 and 29.4 percent discussed the cost of insulin with their clinician and changed insulin because of cost, respectively. In a multivariable analysis, patients who reported cost-related underuse were more likely to have poor glycemic control (43.1 versus 28.1 percent; odds ratio, 2.96). "Regulators and the medical community need to intervene to ensure that insulin is affordable to patients who need it," the authors write. "At minimum, individual clinicians should screen all patients for cost issues to help them address these challenges."